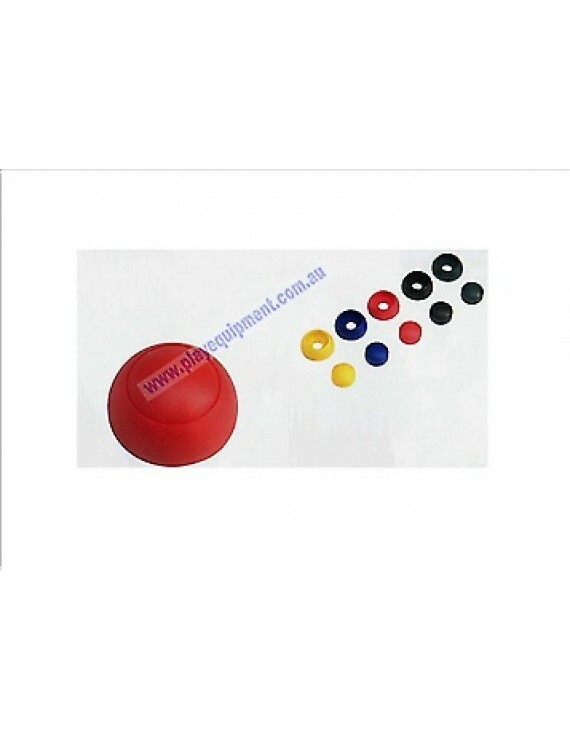 RED -- Plastic Bolt Safety Cover suitable for 10mm and 12mm bolts and nuts. Price is for one base and one cap only. Uses These safety covers conceal the bolt heads or nuts giving an attractive, safe, smooth finish. There is one base which the head of the bolt or nut sits in and a plastic cap.